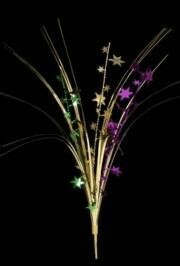 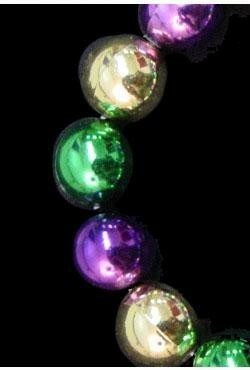 Medium size Fleur de lis centerpiece in traditional Mardi Gras purple, green, and gold colors. 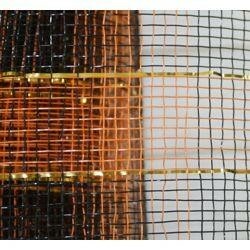 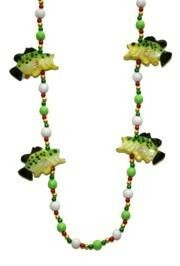 Combine these picks with larger one for better impression. 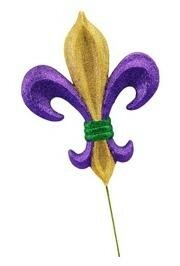 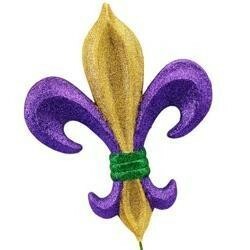 Fleur de lis (flower of the lily) is a traditional Mardi Gras symbol. 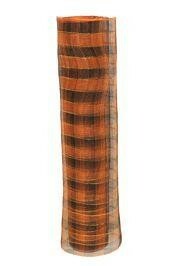 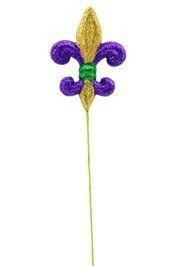 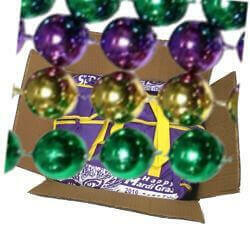 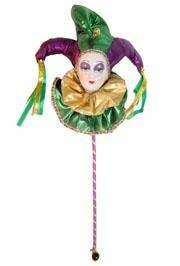 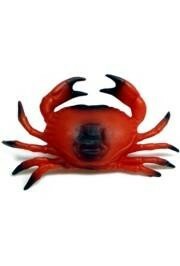 The pick can be used as a Mardi Gras table centerpiece. 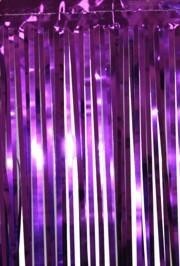 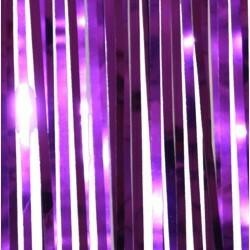 A 10 foot metallic purple fringe with a 15 inch drop. 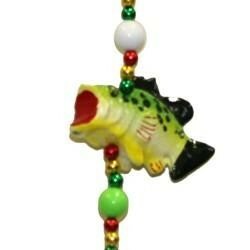 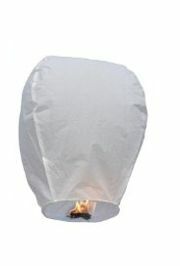 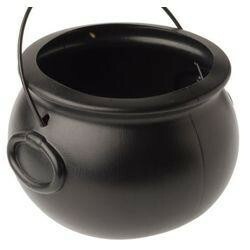 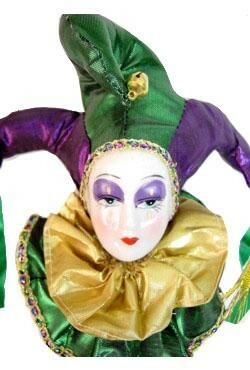 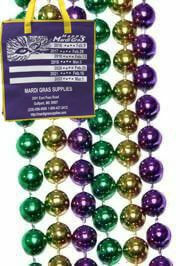 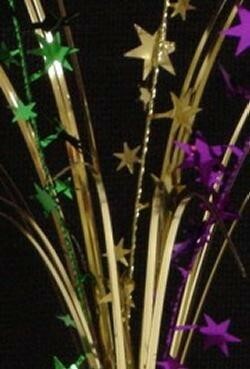 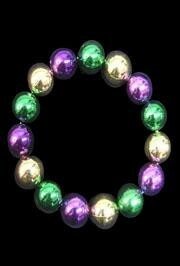 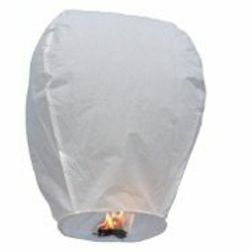 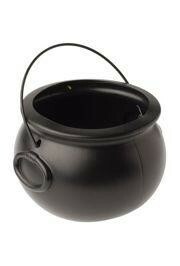 This is perfect for Mardi Gras parties, float decorating, and more.